Home » Photos » Excuse Me! 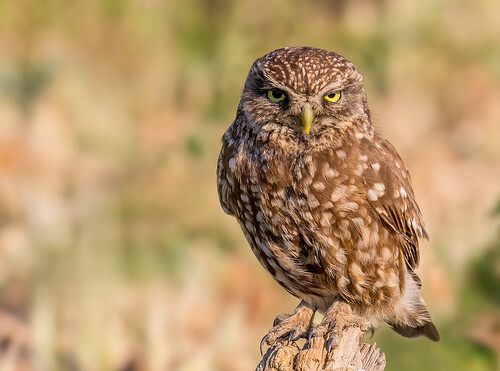 A little owl giving me its hardest stare! Taken in Hungary.